Dallas Bail Bonds specialist, Southern Bail Bonds Dallas provides felony, misdemeanor and traffic related bail bonds for Dallas and all cities in Dallas County, TX. We know BAD things CAN happen to Good People! 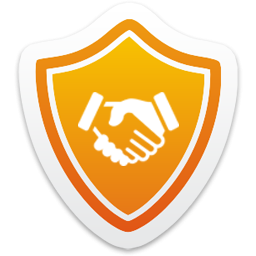 Southern Bail Bonds provides fast, courteous and professional service for all your bail bonds needs. 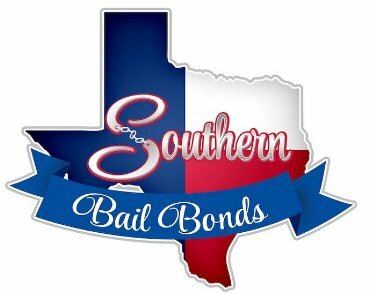 Bail bonds service areas include Cedar Hill, Lancaster, DeSoto, Duncanville, Grand Prairie, Dallas, Mesquite, Garland, Richardson and Irving, TX.